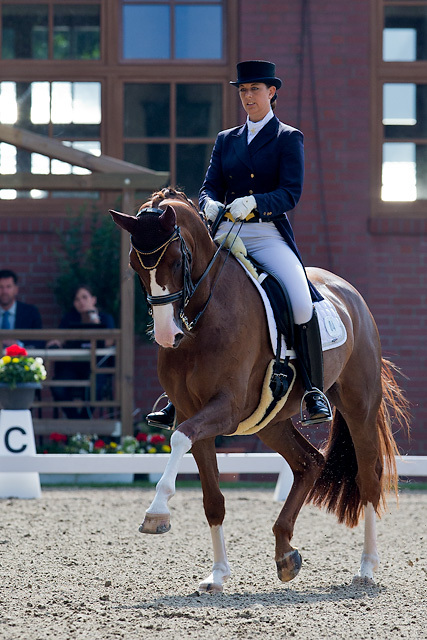 Schickeria took second place in the St. Georges of Cappeln. 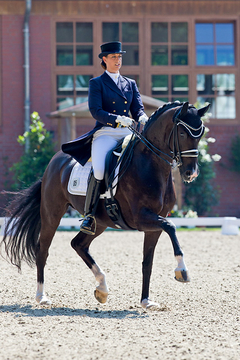 Ridden by Wibke Bruns, the nine-year old Sir Donnerhall I daughter finished second with 72.68 percent. 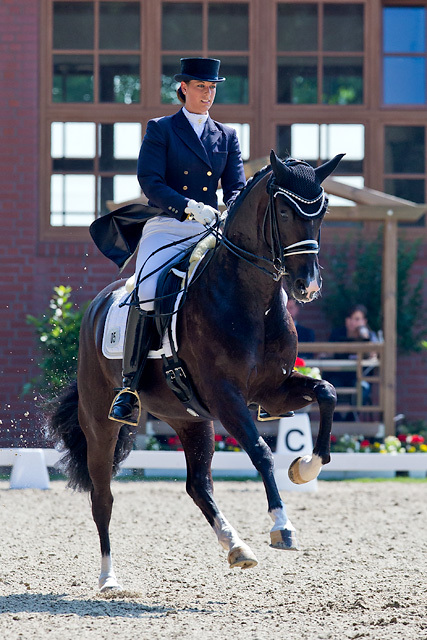 Third went to Wiener Classic (71.97 precent), who is qualifier for the Burg Pokal.